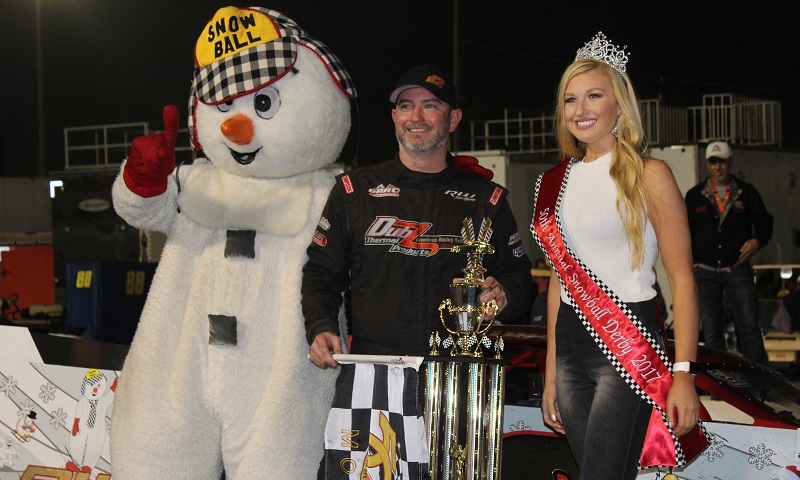 Longtime veteran Augie Grill dominated Friday night’s Modifieds of Mayhem 75 as part of the 50th annual Snowball Derby, writing his own page of history at Five Flags Speedway in the process. 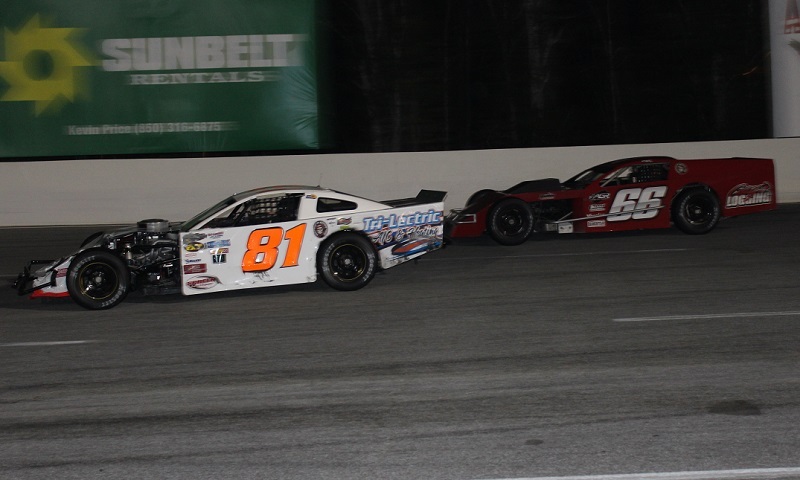 His car may have been battered and bruised, and “it certainly didn’t look pretty,” but Christopher Hogan survived a wild Modifieds of Mayhem 75 Friday night at Five Flags Speedway, charging from 24th to 12th in the process. 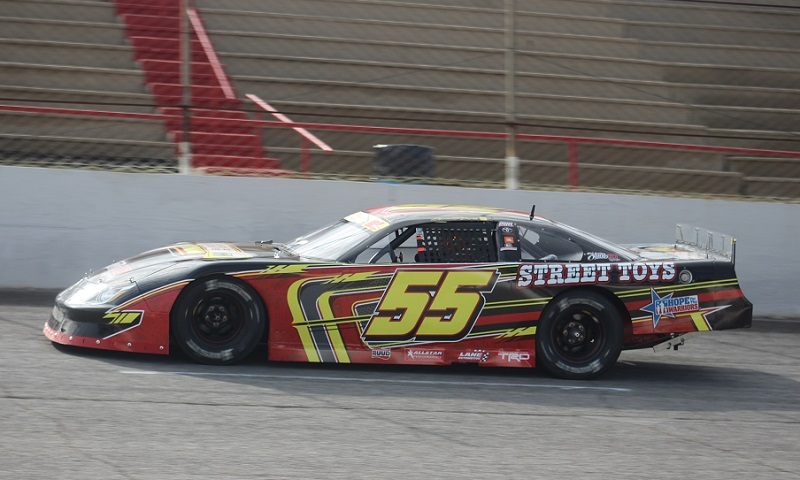 Spencer Davis’ quest to bring Bond Suss Racing the Tom Dawson Trophy got off to a quick start, but turned sour Friday afternoon at Five Flags Speedway after a motor issue in final practice. 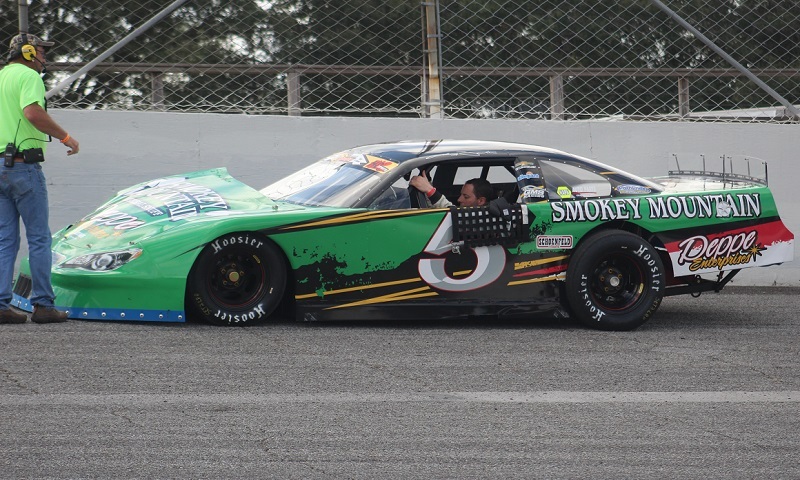 Though he was the king of NASCAR’s mile-and-a-half tracks during the 2017 season, former NASCAR Camping World Truck Series champion Johnny Sauter’s much-anticipated Snowball Derby debut only took a mile and a half to go horribly wrong on Thursday. 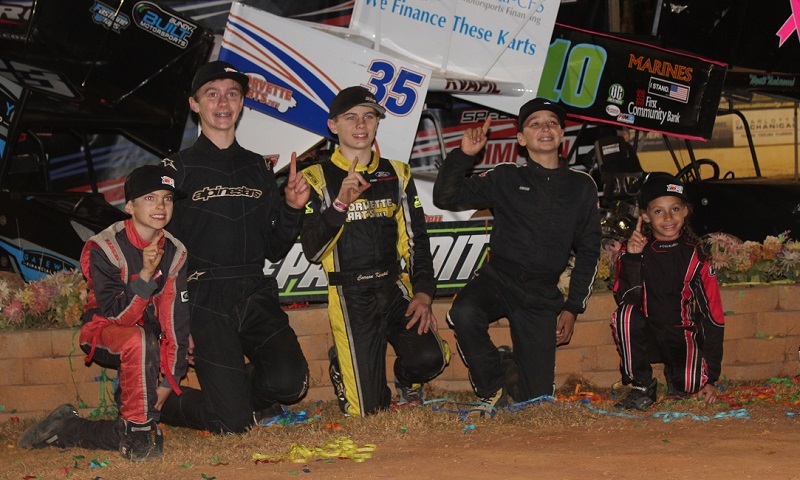 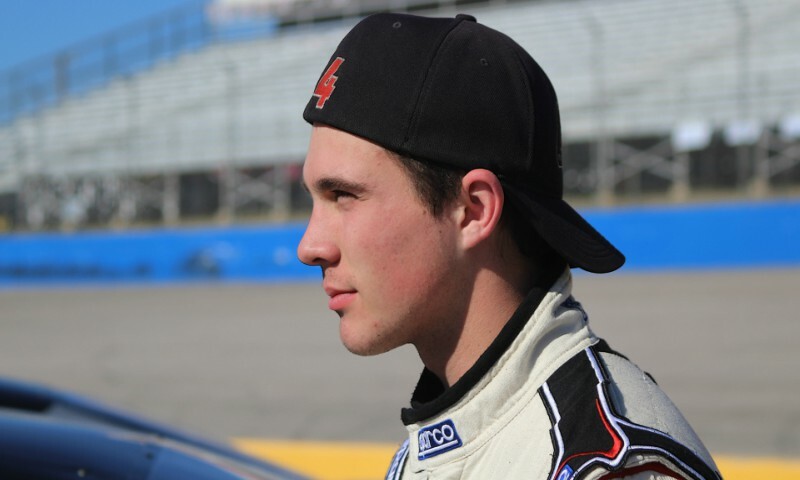 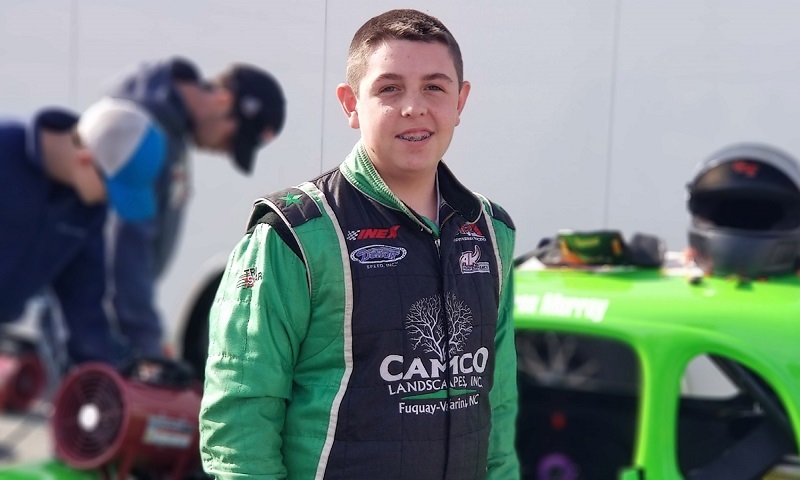 Carolina-area racers and fans are buzzing over the announcement that the inaugural Eastridge Mall Motorsports Expo will be held Feb. 23-25, 2018 at Eastridge Mall in Gastonia, N.C.
Austin Green proved he has a bright future in racing during his first-ever pavement late model race last Saturday, when Green brought home a sixth-place finish during the Myrtle Beach 250 at Myrtle Beach Speedway. 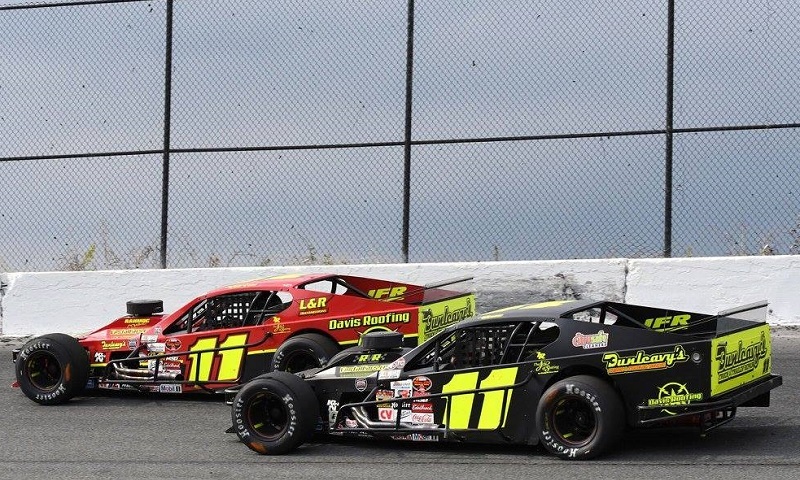 As if Eddie Harvey’s Ideal Racing team wasn’t already busy enough, their offseason just got a whole lot busier. 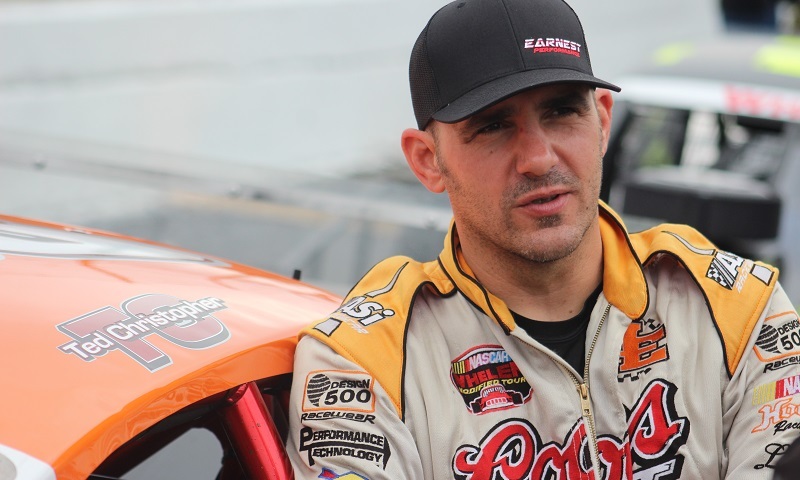 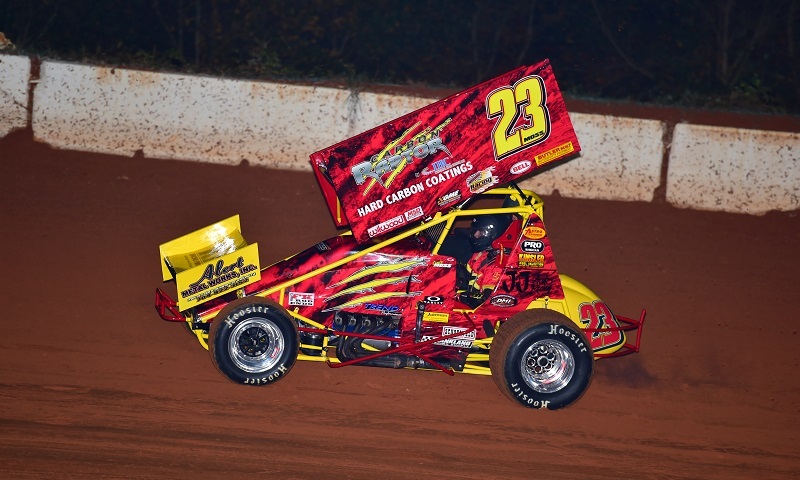 Simply racing again after the death of his close friend and mentor Ted Christopher was hard enough for Woody Pitkat, but being asked to carry on in Christopher’s footsteps behind the wheel of Danny Watts’ No. 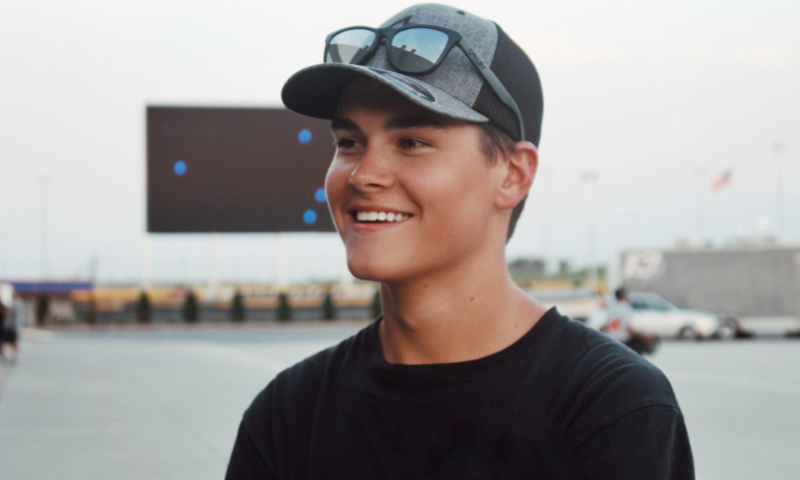 82 was something else entirely. 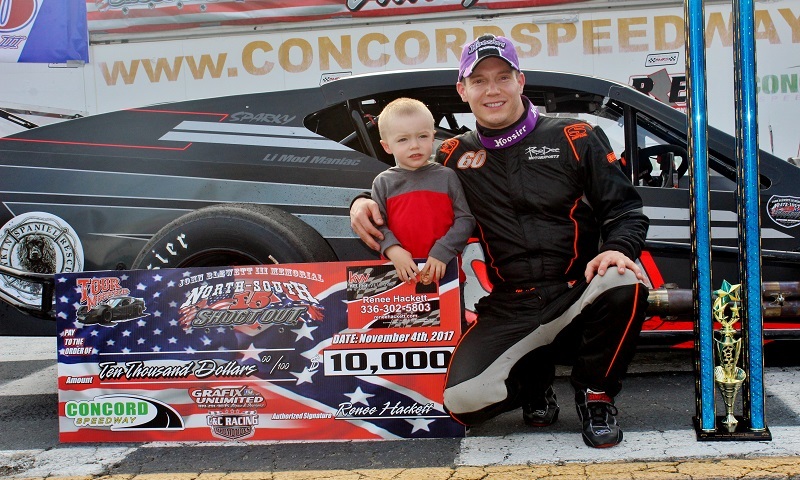 In one of the wildest John Blewett III Memorial North-South Shootouts in history, Matt Hirschman proved true the old adage that some things just never change.